So, it’s one day later and we have the Part 2 article up and posted for all of you! In case you’ve missed Part 1, go ahead and check out this post. 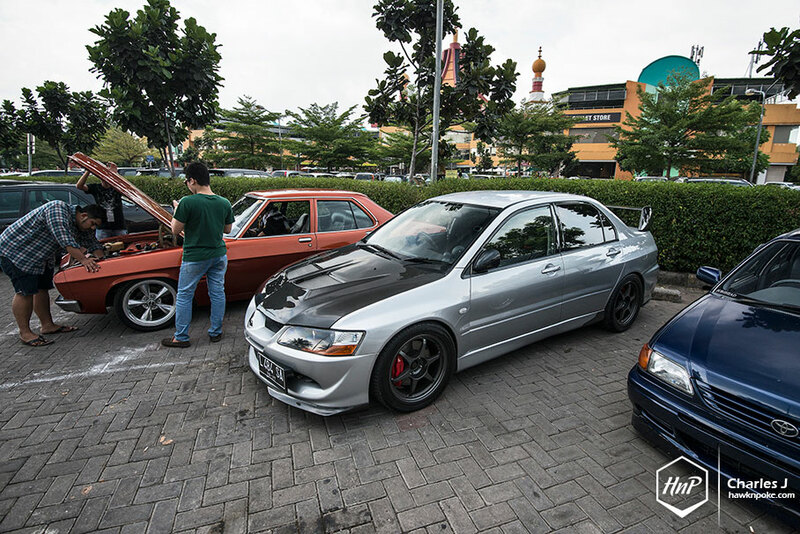 Departing around 2PM from the Al Azhar meeting point, the 200+ stance-cars convoy was done towards Cibubur rest area, where a row of parking space has been reserved for participants. Plenty of chits and chats, as well as a series of casual crowd-judged awards were given that day by Ahmad to some pretty awesome winners. What a great shot by Charles J. Look at how close those fenders are to the wheel’s lips! So we did a rolling shot of a car doing a rolling shot. There I said it. Great custom paint on the Vios! Also notice those Fifteen52’s on the Civic. One of the rarer set of wheels in town. The traffic of 200 cars going into the rest area was nothing short of overwhelming. Those wheels can’t poke out too much, otherwise the rear doors can’t slide open! 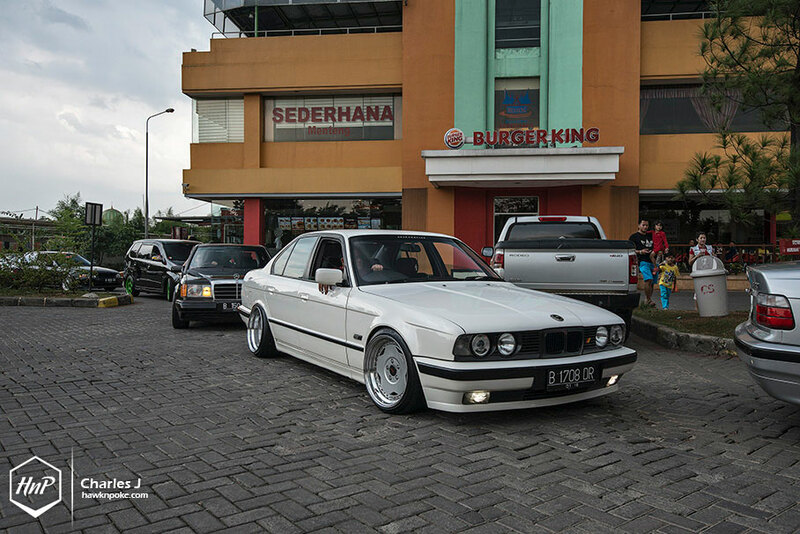 Now that’s not something you’ll encounter on slammed sedans. With number of participants exceeding Ahmad’s expectations, the parking space available was becoming very limited as well. Drop the top. Tuck the rears. Not many Audi’s were there on that day. 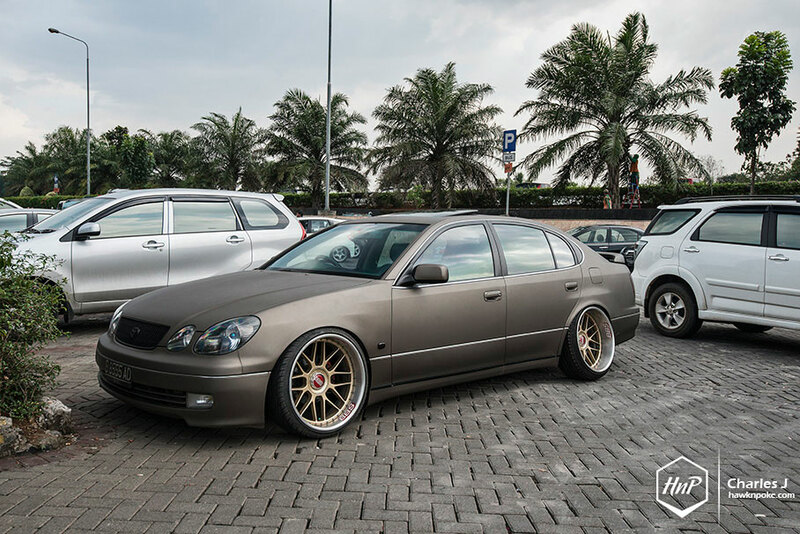 But here’s a sleek-looking one on a set of iForged’s. 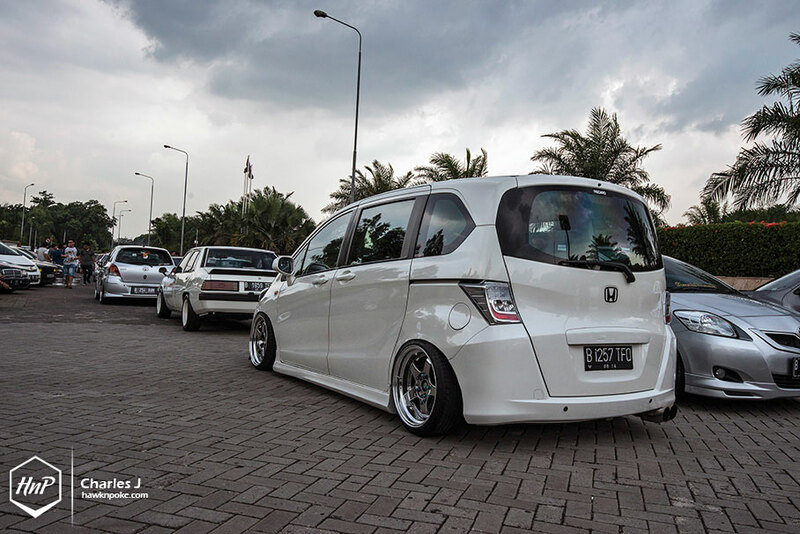 Adhi’s famous KZ, one of the pioneers in Indonesian ‘stance’ scene. 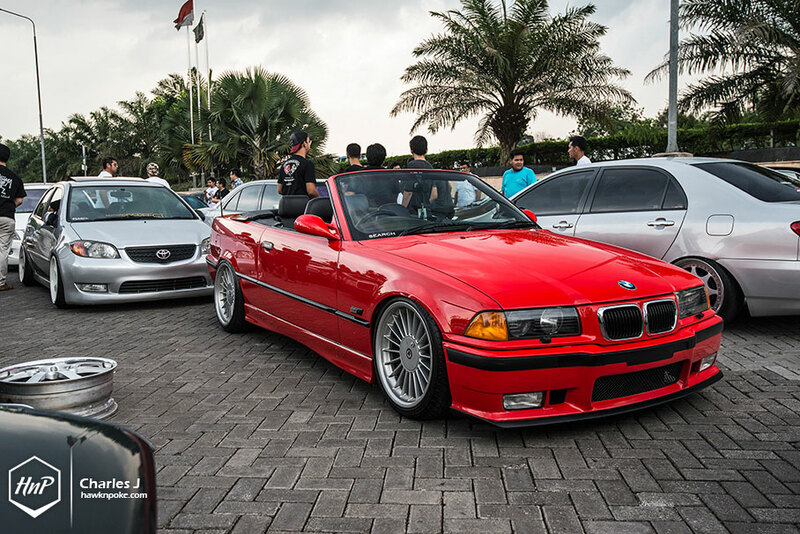 The BMW that makes other lowered rides look so tall. Rayjie’s Mazda 2 looking great with the black-gold famous color combo. 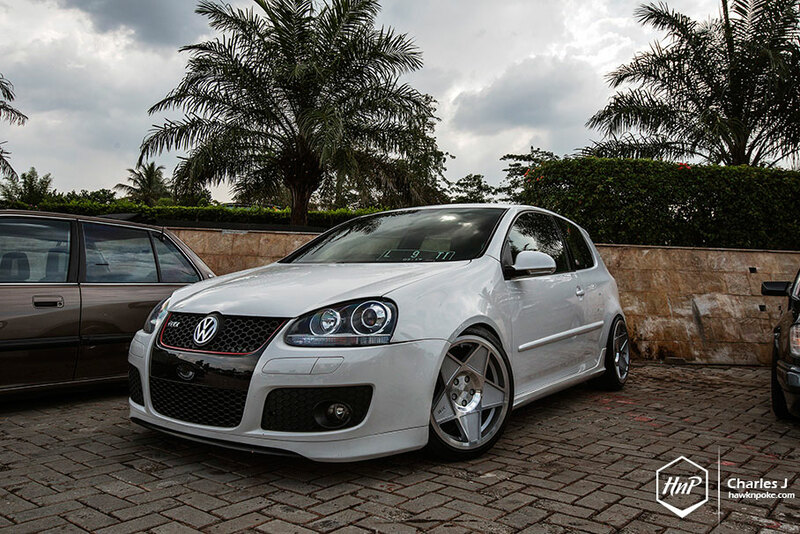 The fitment of those Rotiforms on Aldio’s MKV were pretty spot on. 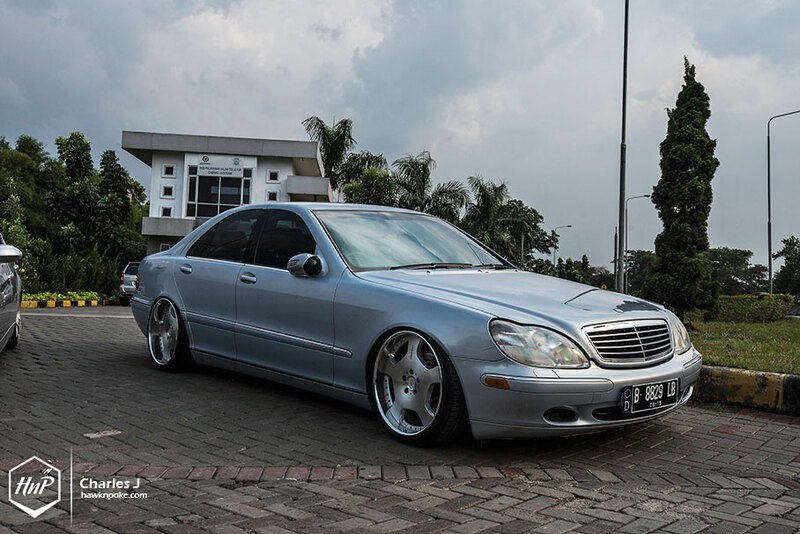 I’m seeing an increasing number of slammed W220’s. It’s about time perhaps for its age. Another shot of Gustavo’s Mark X. Breathtaking. 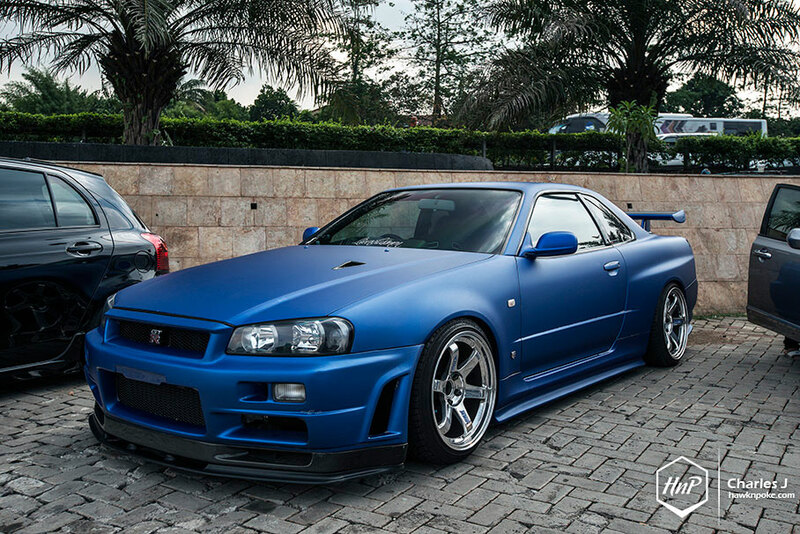 Bakajin’s matte wrapped R34 looking great as always. Aldo’s MKV GTI on 3SDM. Must’ve been one of the most wanted wheels in the scene right now! That’s all for Part 2! we are now searching our memory cards for any pictures left unedited. We’ll post Part 3 when they’re ready! 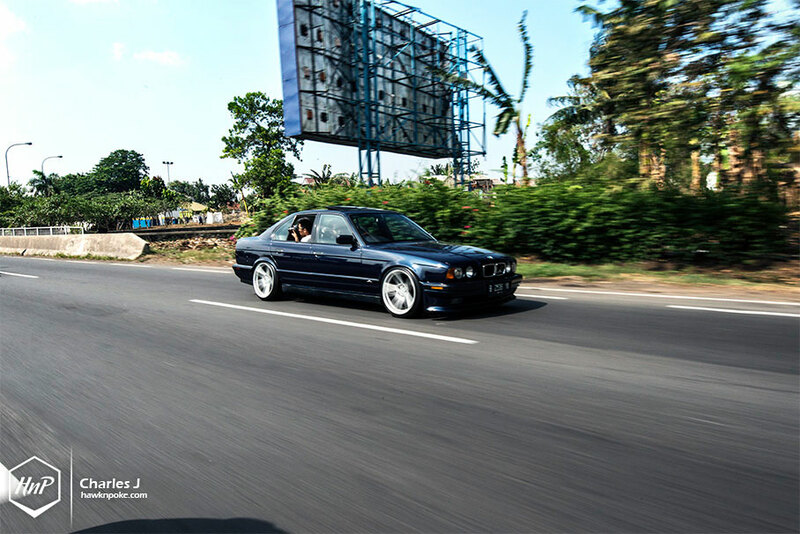 Automotive Photographer based in Jakarta and Singapore.